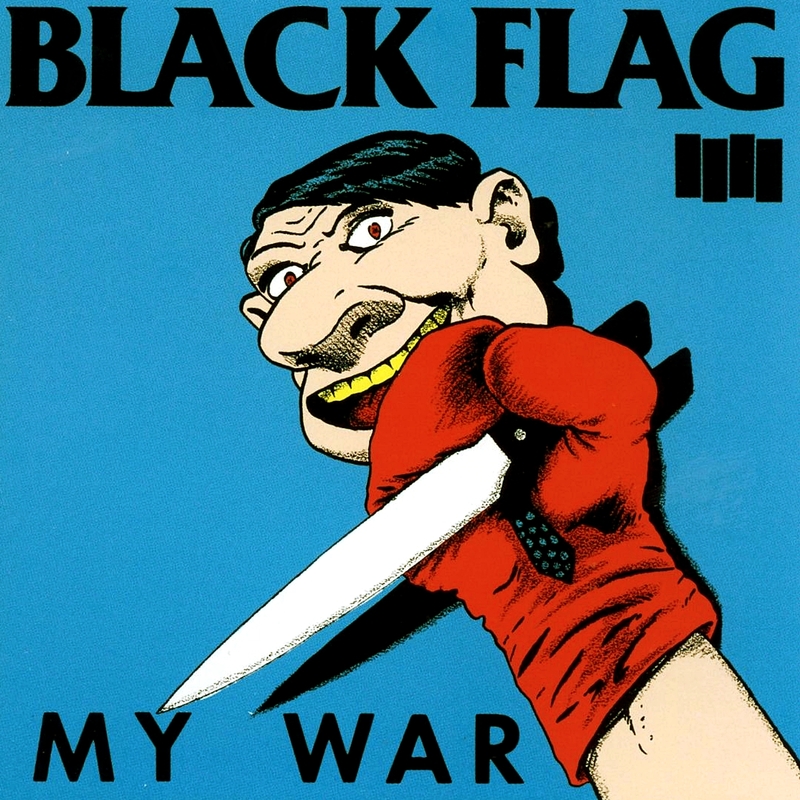 After a rancorous three-year legal battle with their label Unicorn, which prevented them from releasing any new material, Black Flag binged in the mid-'80s, releasing a flurry of records that had even the most devoted fans scrambling to keep up. They did, however, start this period somewhat inauspiciously with My War, a pretentious mess of a record with a totally worthless second side. 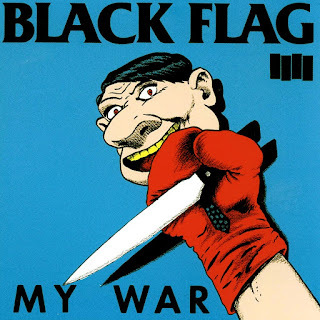 Featuring three tracks of slower-than-Black Sabbath muck with Henry Rollins howling like a caged animal, it was self-indulgence masquerading as inspiration and about as much fun as wading through a tar pit. Side one, however, was quite good, with the title tracks especially intimidating.